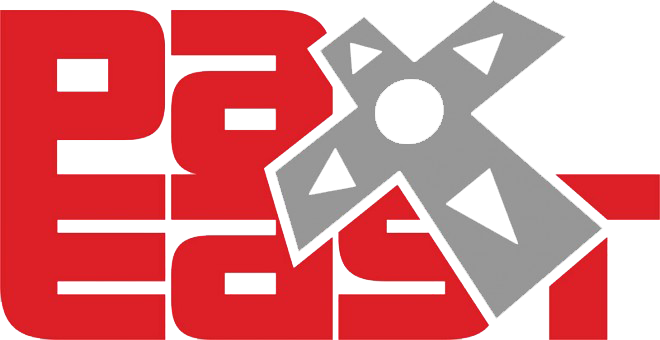 Now that things are slightly less on fire I figure it's a perfect time to mention that we're going to have a booth at PAX East again this year. 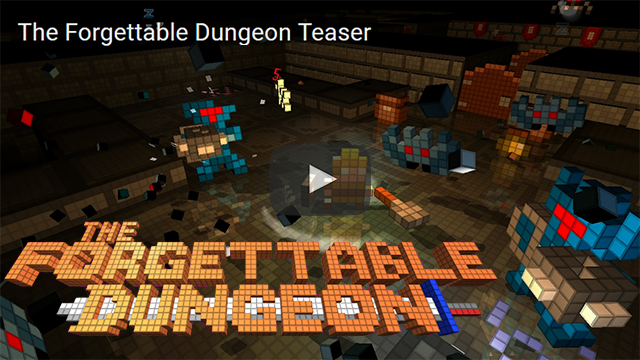 We're going to be showing The Forgettable Dungeon, & Perennial again. 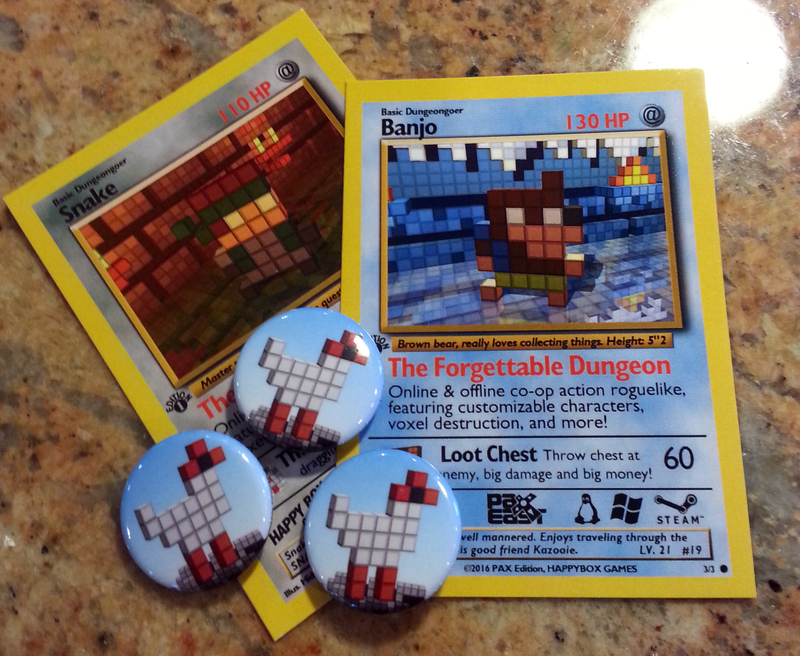 We'll also be giving out Forgettable Dungeon & Perennial trading cards & pins. 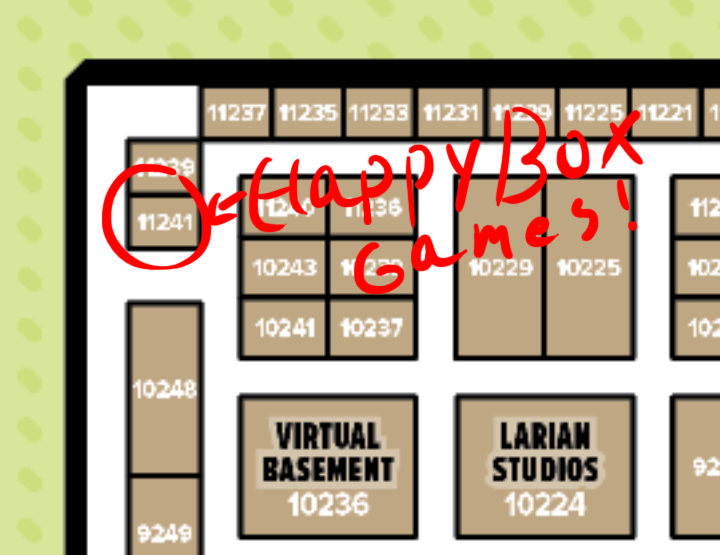 We're booth number 11241, Happy Box Games, in the top left corner of the map. Be sure to come down and say hi if you're at PAX, and as always please don't try to kill us. 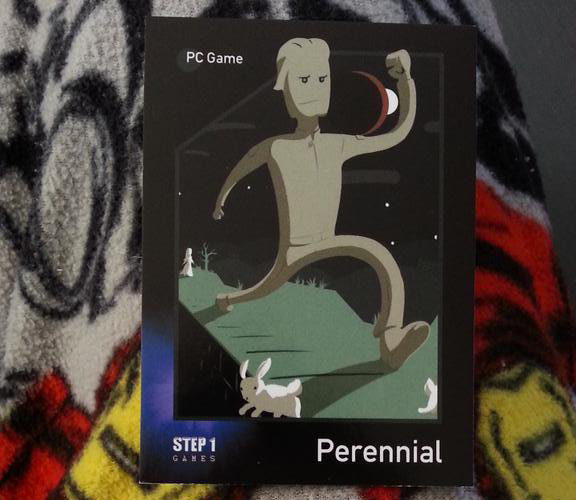 Is there anything new with Perennial? There's actually a lot new with Perennial, it's just Badspot doesn't keep super active with his dev log. 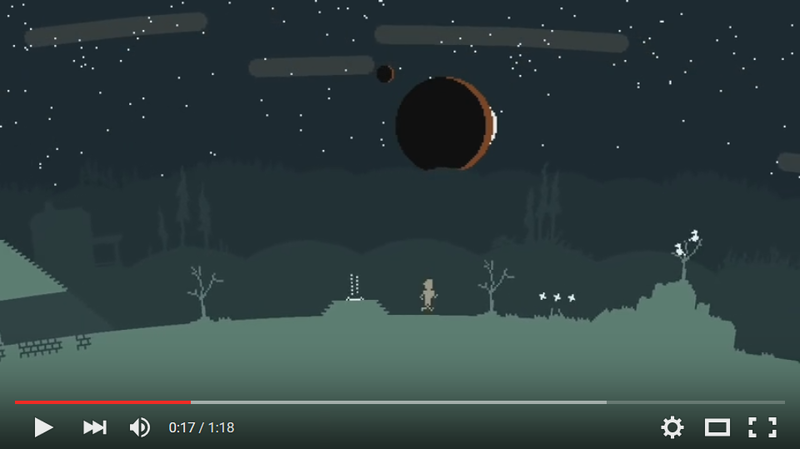 Sadly he hasn't posted stuff on the new levels yet. He wishes, those are my iron man pajamas. That's also the only pic I had on hand of his card. I'll consider it if you fix the steam OS X version of Blockland creating new folders in system root, instead of Blockland root and not creating files in these folders. Are those pins the only ones being given out? Or will there be different designs? 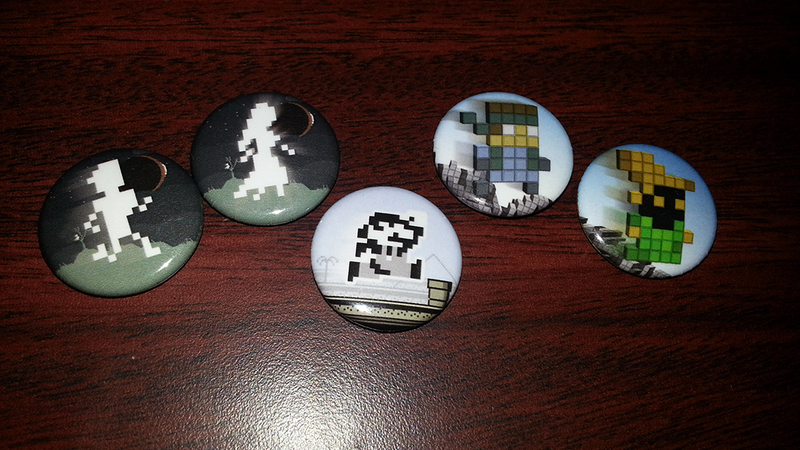 Badspots giving out the same ones he had last year, but I ran out of last years and only ordered one design this time. Are you guys gonna feature Blockland?